Interested in entering an essay contest with the chance to win up to $750? 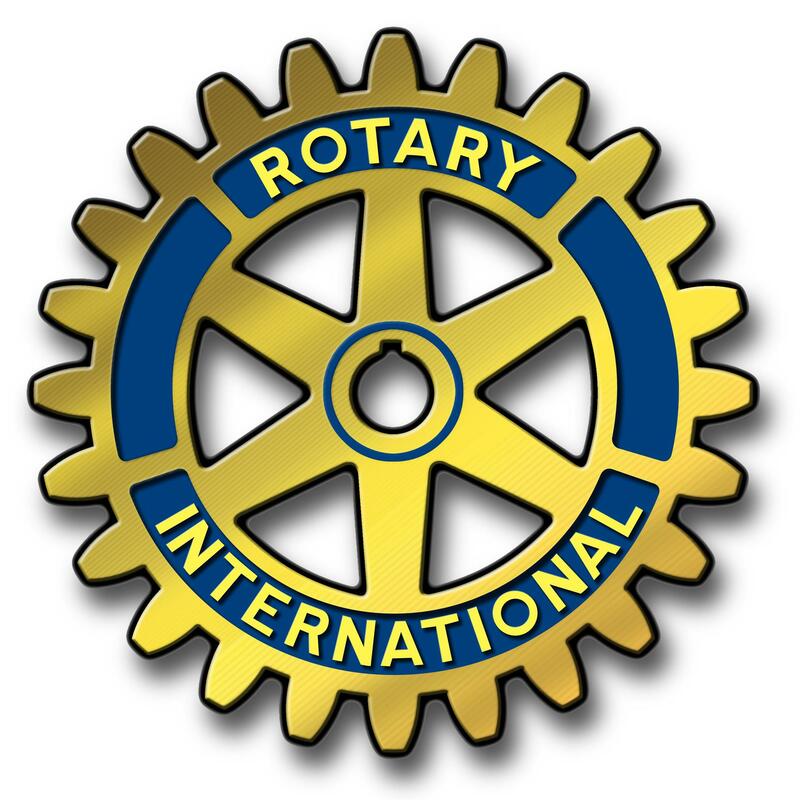 The Rotary Club of King George-Dahlgren is sponsoring the Rotary’s Four-Way Test essay contest. The Four Way Test is a strong and lasting reminder that service should always be above self. The Four Way Test: Of the things we say, think and do; 1. Is it the truth? 2. Is it fair to all concerned? 3. Will it build goodwill and better friendships? 4. Will it be beneficial to all concerned? The deadline is February 20, 2019. The entry form can be picked up in the Counseling office.